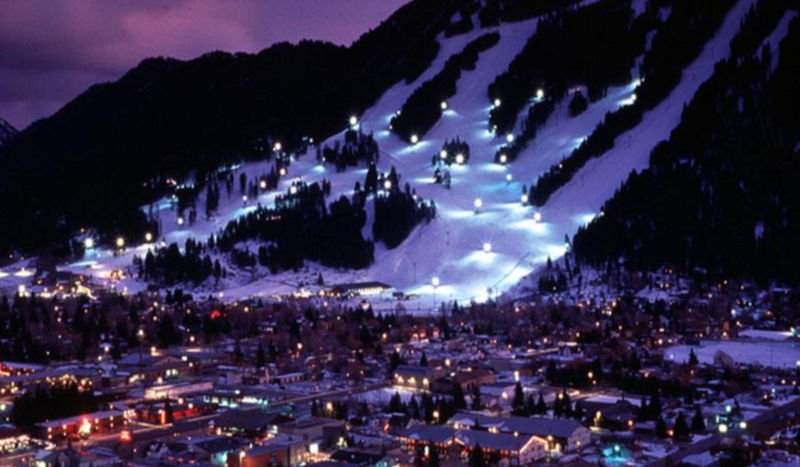 For those who live in Jackson, Wyoming, Snow King is a staple for the ski community. Moonlight boot pack hikes and lunch laps are a mandatory right of passage just as much as skiing Corbet's or hiking Glory. Jackson's crazy week of weather continued today, and Snow King has closed for the day after an inbounds slide. Two skiers were involved in the slide, which took place near Cougar lift reports Buckrail. A release from Snow King states: "Snow King Mountain has closed the resort for the afternoon due to a skier-triggered avalanche that occurred on the Bellyroll Run shortly after 2:00 PM today. There were no injuries sustained. Two skiers were involved in the avalanche and both skied away unharmed." No comment about when it would reopen. In more positive news Lower Valley Energy has reported that work restoring power to Teton Village is going smoothly. Power could be restored as early as Saturday “barring any unforeseen weather or equipment related issue.” Jackson Hole Mountain Resort plans to reopen Monday. This is golden chance to all of you,i am here and here the available such a great online klondike solitaire free online game,and provide the best interface,friends is not high concept game free klondike solitaire is normal and simple to played your smart mobile and desktop or laptop,so try this once again,and get more free new version game.